People love hearing jazz...and hearing about it. Musicians like Miles Davis, Charlie Parker and Buddy Rich were original, colorful characters artists who said and did astonishing things. Fortunately their colleagues cared enough to document these moments in stories and pictures and we now have a rich repository of photos and anecdotes about these artists, and about the American songwriters and composers who created the raw material of jazz. 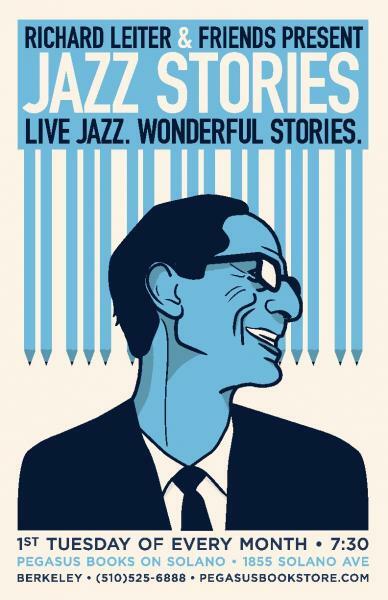 Jazz Stories is a performance of the songs of jazz from its most creative periods intensified with illuminating, funny and touching true stories of the time.